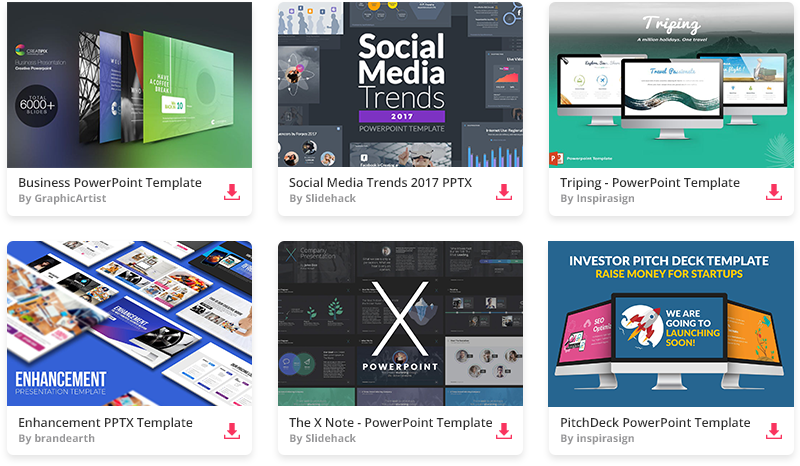 Tron Keynote theme is a free template for Apple Keynote app with a modern light-blue background that you can use for your futuristic presentations. It is based on a wonderful Tron Legacy movie. Download this free Keynote template by clicking the “download” button. Use it to present future concepts or futuristic products.